A warm welcome to Successiory. I'm Crystal-Marie Sealy, MBA, keynote speaker and strategy consultant at Successiory, here to empower you and yours to earn more, work less and serve better clients, better. Schedule your first consultation, if you haven't yet. Let's see what's right for You. What would you like to schedule today? Preliminary Discovery consultation helps us determine whether or not we're a great fit. Let's ensure you're heard, your business is understood, before you commit. 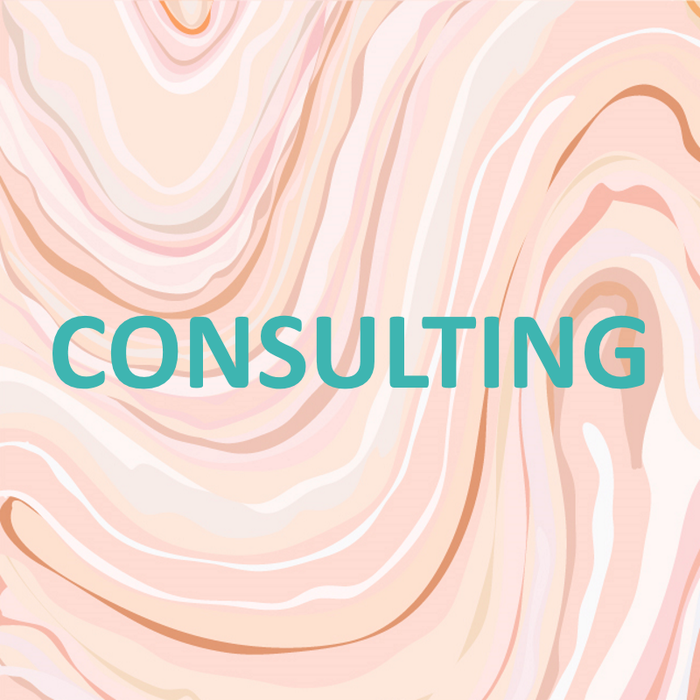 (Best after 20-min consultation) Let's go deeper into strategy around pricing, a feasible schedule or client process, client-centric social media community or more.